Discover the bold and sophisticated design of the new GMC Yukon, featured in New Iberia at Musson Patout Buick GMC. This full-size SUV is a spectacular reinterpretation of style and luxury. Style and comfort go hand in hand in the all-new GMC Yukon, available at our New Iberia showroom. Stop by Musson Patout Buick GMC and explore more about the great financing options that we are offering. 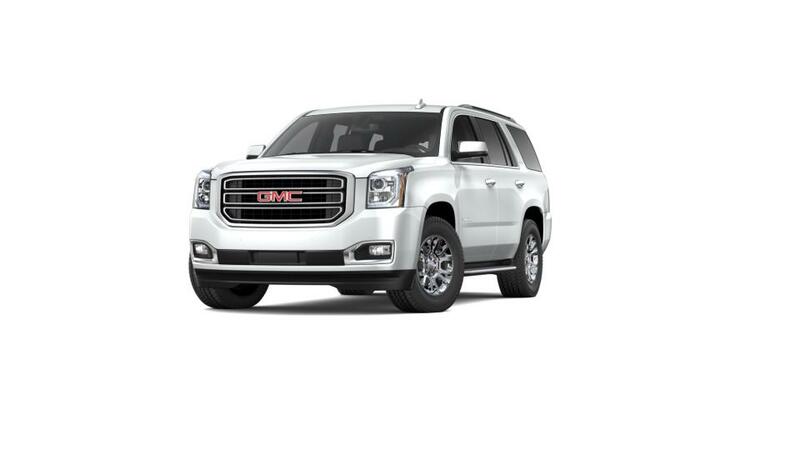 Check out our online inventory of new GMC vehicles that are for sale. 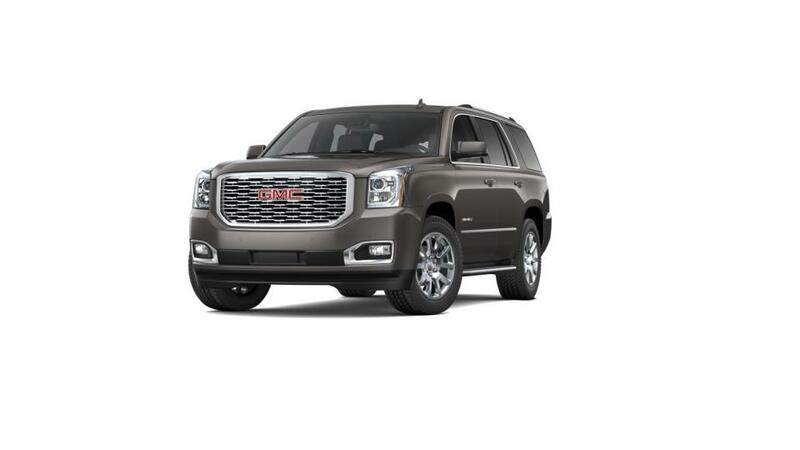 Visit us or call us to schedule your test drive with the new GMC Yukon and explore New Iberia roads today!